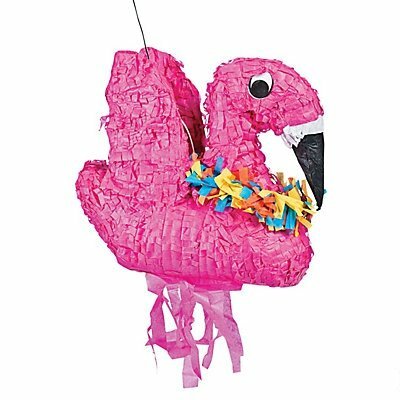 Normally you'd use a flamingo to hit a hedgehog, but in Looking Glass land you may want to throw hedgehogs at this flamingo pinata instead? 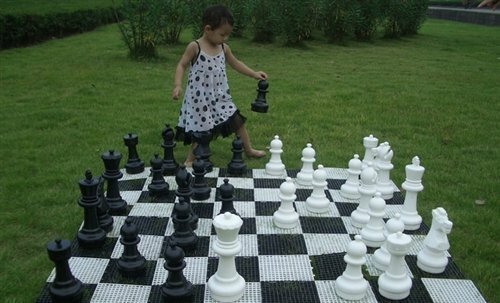 13 1/2 Inch x 12 Inch Handmade. It includes hanger. It is great party decoration. Sales unit is 1 piece. 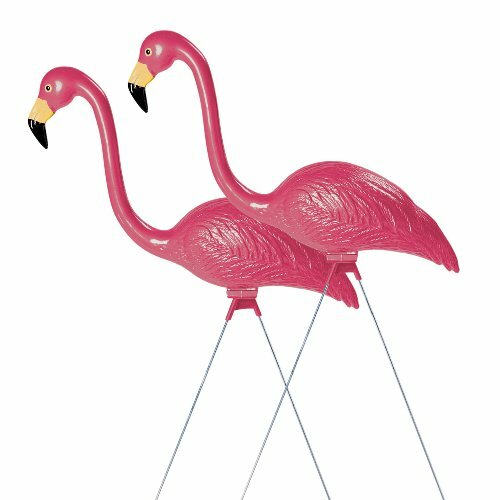 Flamingo lawn ornaments. Grab their stakes and whack that hedgehog! 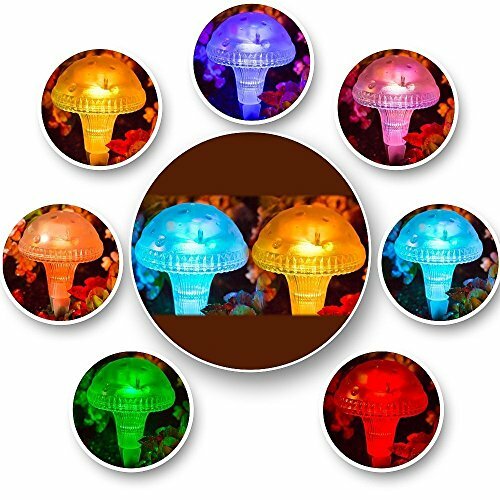 Set of 2 mushroom lights, suitable for outdoor use. 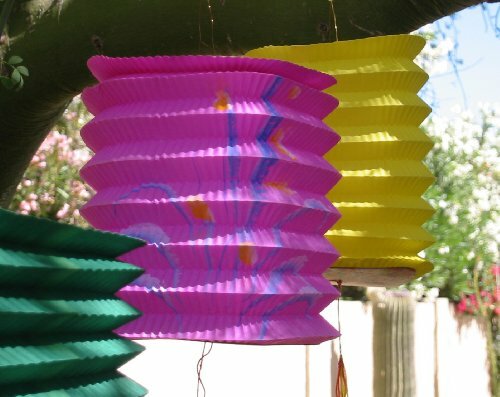 They work on solar energy, so no batteries needed, and they automatically change color! 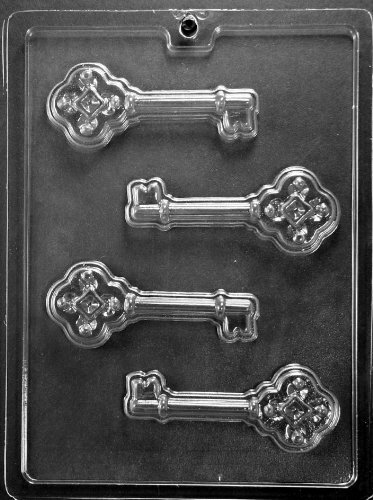 Set of 50 vintage looking keys with tag cards, that can be used as bottle openers. 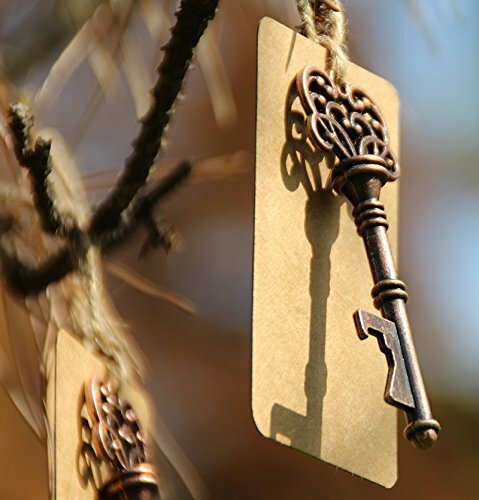 These little keys to Wonderland make perfect party favors!